While the Sport UTVs usually get all the glory, we haven’t forgotten that utility-based units are what bred them. 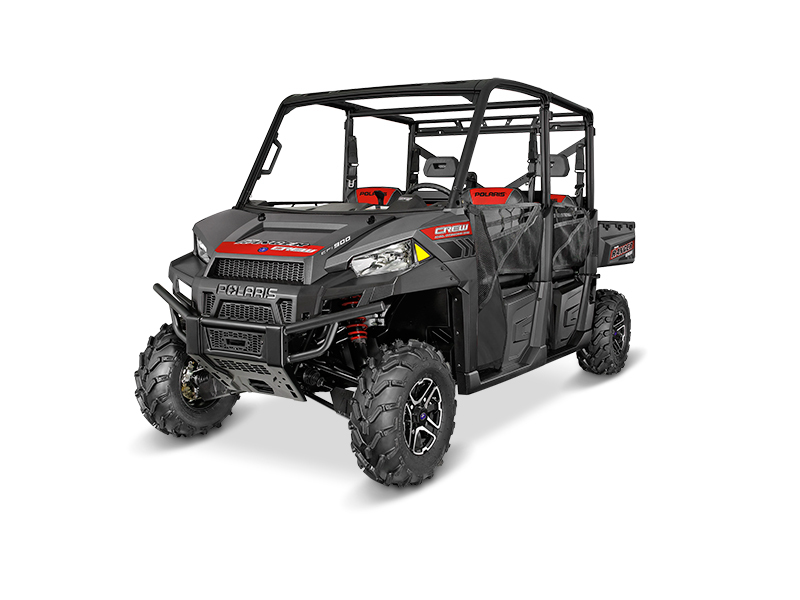 Polaris hasn’t forgotten its roots, either- they have been expanding the Ranger line almost as aggressively as their RZR line, and the addition of multiple units highlights the 2015 model year. Check out what they have brought to the table this year! 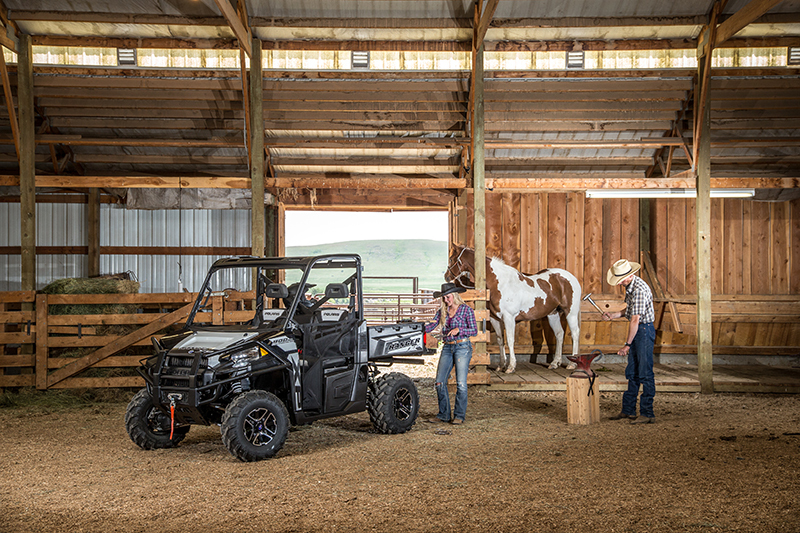 Introduced for Model Year 2013, the RANGER XP 900 defined an all-new class of Hardest Working, Smoothest Riding and became one of the most popular side-by-sides for both recreational and work use. 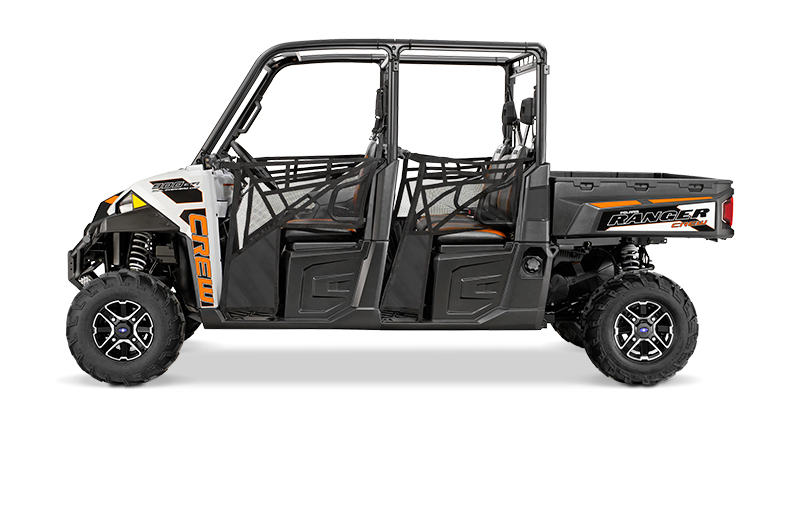 For 2014, all the benefits of the RANGER XP 900 were added to the multipassenger RANGER CREW 900. New for 2015, the two-passenger RANGER line makes a huge leap in styling, ergonomics, versatility and accessory integration equal to the RANGER XP 900 line. The cab frame on the new RANGER two-passenger vehicles feature profile tubing providing a 360-degree sealing surface for every cab component. The Lock & Ride® PRO-FIT™ cab accessories were designed for total integration at value price points. Windshields, roofs, doors and rear panels follow the shape of the vehicle, locking directly into the cab frame’s precision contours. Many PROFIT cab components feature Polaris-exclusive Lock & Ride technology for quick and easy on and off, flexibility in cab component combinations, and quiet operation. Launched for Model Year 2014, the two-passenger RANGER 570 boasted a 40 horsepower liquid-cooled, single-cylinder ProStar® 570 EFI engine delivering smooth, efficient power. 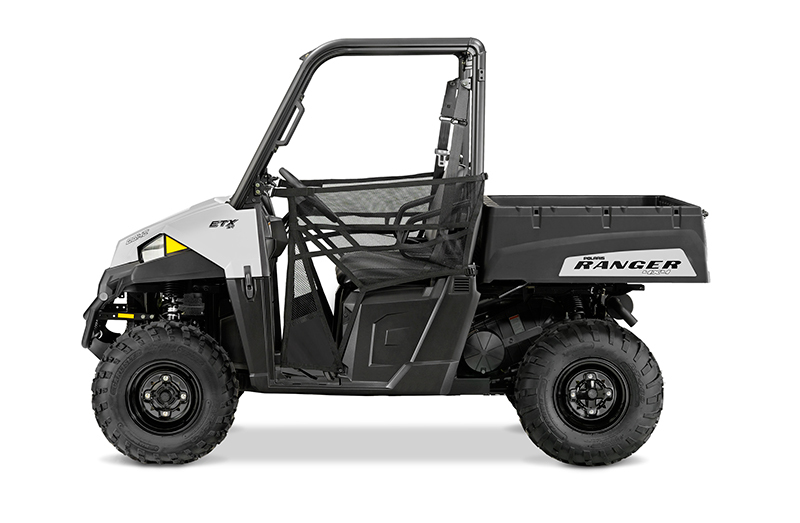 In 2015, for more recreation and more work capability, the vehicle now boasts 44 horsepower, a 10 percent increase; 20 percent more towing capacity, now at 1,500 lbs/680.39 kg; and under normal terrain and operating conditions with a 25 mph/40.2 kph speed, the RANGER 570 also has 66 percent more range than next closest competitor. The two-passenger bench seat has been improved for increased comfort, and a full 10 in/25.4 cm of tilt steering adjustment now comes standard. To accommodate all of the items you need to stow, the base RANGER 570 features new in-dash and behind-seat storage plus a larger glove box and more convenient cup holder locations. The Bronze Mist painted model with EPS also features 6.9 gal/26 liters of under-seat storage. In addition, the two-passenger RANGER line will continue to offer all of the hardest working, smoothest riding features that have made them popular: On-Demand True All-Wheel Drive, Independent Rear Suspension with MacPherson Strut front suspension, high ground clearance, 500 lb/226.8 kg of cargo capacity and 1,000 lb/453.6 kg payload, with the addition of 20 percent more towing (1,500 lbs/680 kg), 1 in/2.54 cm additional front and rear travel (gas models), styling upgrades, PRO-FIT compatibility and Speed Key capability (gas models) to look similar to their Full-Size counterparts. The vehicles will be available with three power options, RANGER 570, RANGER EV and the new RANGER ETX. The four-passenger RANGER CREW 570 also will receive the updates for consistency across the RANGER line. The new RANGER ETX features a 31 horsepower, Electronic Fuel Injected (EFI) ProStar engine with an internal counter-balance shaft for smooth, low-vibration power. The dual overhead camshafts and a 4-valve cylinder head work with the advanced engine management system to precisely deliver the fuel charge for impressive power and instant, predictable throttle response; while the lightweight efficient transmission captures every ounce of power to deliver it to the ground. Like all ProStar engines, the design reduces internal friction which dramatically reduces noise and significantly increases efficiency. 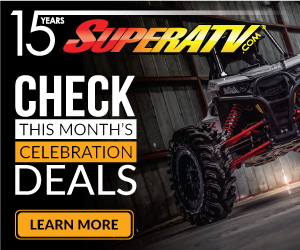 The addition of EFI on this entry-level model ensures easy starting, improved run quality and elevation compensation to ensure reliability normally found on higher priced models, for the value price of $8,699 US. The RANGER ETX will be available in Sage Green and White Lightning. 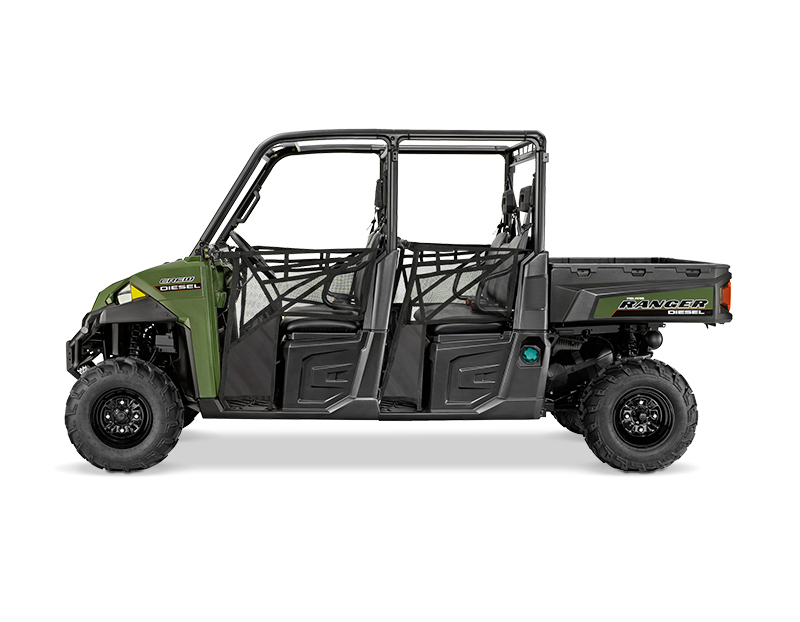 The RANGER 570 and RANGER CREW 570 will be offered in Sage Green, Solar Red and Polaris Pursuit Camo, with a Bronze Mist EPS two-seat version and Sunset Red EPS four seat version. The RANGER EV will be available in Avalanche Gray and Polaris Pursuit Camo. 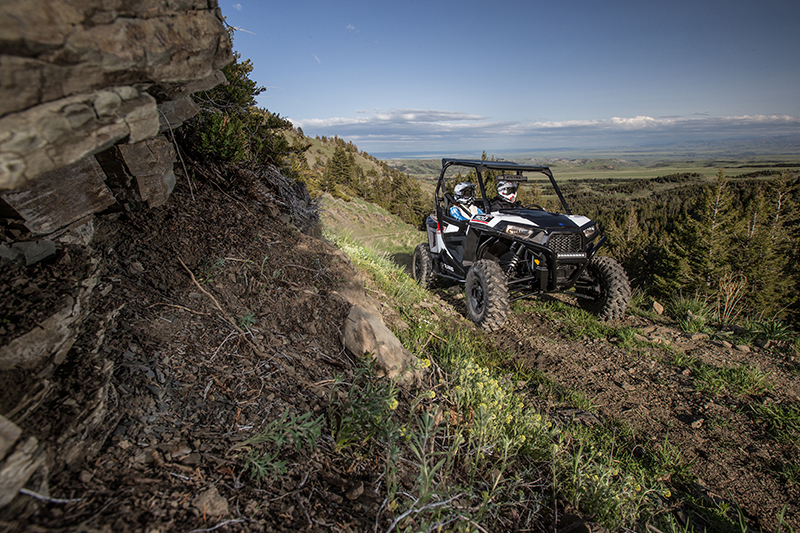 Also new for 2015, Polaris will offer three power options in the RANGER XP platform, an upgraded 68 horsepower RANGER XP 900, new RANGER 570 Full-Size and the RANGER Diesel, now with a KOHLER® Diesel Engine. The Full-Size RANGER CREW platform also will add a 570 engine and Diesel option. The RANGER XP 900, RANGER 570 Full-Size and RANGER Diesel provide different power options to accommodate a wide variety of tasks. For those needing extreme power, the RANGER XP 900 offers an upgraded 68 horsepower ProStar® 900. To enhance the power output, Polaris took learnings from developing the high-powered ProStar engines found on the various RZR models and translated them to a vehicle that is a top choice for both recreational use and work applications. The recalibrated, high output ProStar 900 Electronic Fuel Injected (EFI) engine provides a 13 percent increase in power and keeps the vehicle as the class-leader in torque. The new RANGER 570 Full-Size features a 44 horsepower ProStar engine with dual overhead cams and 4 valves, along with an automotive style electronic fuel injection system. The vehicle offers all the power needed for someone looking for a highly-capable, full-size RANGER for recreational and work use, at an excellent price point, $11,299 US which is less than other comparable, three-seat, side-by-side models. The RANGER Diesel is a hard-working vehicle for farmers or anyone who uses diesel as a fuel source. For 2015, the vehicle receives a new 3 cylinder, Tier 4 compliant KOHLER® Diesel engine and double the alternator output, with a monstrous 110 amps, to power more accessories. With the upgrade to the RANGER XP 900 chassis, the RANGER 570 Full-Size and RANGER Diesel share the same attributes that made the RANGER XP 900 the premium choice in the RANGER line. Innovations such as a restyled cockpit, Dual A-Arm front suspension, new flip-up seat storage, new Lock & Ride PRO-FIT cab accessories, larger 10 gal/37.6 L gas tank, easier serviceability and a quieter ride due to engine repositioning will make the RANGER 570 Full-Size and RANGER Diesel even harder working and smoother riding. For 2015, all Full-Size vehicles will receive new intake openings, on the pillars behind the driver and passenger, allowing for improved airflow for the engine and clutch air intake systems. For a new look, the vehicles also feature edgier headrests, and new graphics packages and colors. The RANGER XP 900 will be available in Sage Green, Solar Red and Polaris Pursuit® Camo. The RANGER XP 900 EPS models include Sage Green, Solar Red, Sunset Red, Super Steel Gray, White Lightning, Black Pearl, Hunter, Vogue Silver Deluxe, NorthStar Deluxe Edition and Hunter Deluxe Edition. The RANGER 570 Full-Size is available in Sage Green, Solar Red and Polaris Pursuit Camo with an EPS model offered in Turbo Silver. The RANGER Diesel is offered in Sage Green. The RANGER 6×6 will continue to be offered as a 2014 model in Sage Green and Avalanche Gray. The 2014 RANGER Diesel HST and Deluxe HST also will be offered in Sage Green. Similar to the full-size RANGER vehicles, the full-size multi-passenger line also will have three power options in the full-size RANGER CREW platform. 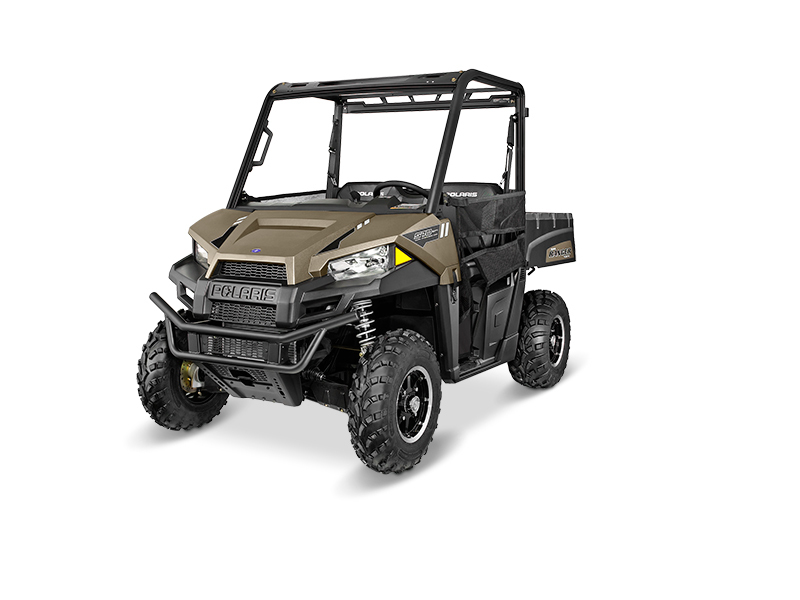 In addition to the 60 horsepower RANGER CREW 900 with seating for five, Polaris will offer the 40 horsepower RANGER CREW 570 Full-Size with seating for six, and the six-seat RANGER CREW Diesel, featuring the new 3 cylinder, Tier 4 compliant KOHLER® Diesel Engine. The vehicles offer the same chassis features found on the RANGER XP 900, RANGER 570 Full-Size and RANGER Diesel with a 113 in/287 cm wheelbase allowing for second row of seats and an upgrade to the 10 gal/37.66 L fuel tank. The RANGER CREW 900 will be available in Sage Green and Solar Red with EPS versions in Sunset Red, Super Steel Gray, White Lightning and Polaris Pursuit Camo. The RANGER CREW 570 Full-Size will be available in Sage Green with an EPS model in Polaris Pursuit Camo model. The RANGER CREW Diesel will be available in Sage Green. 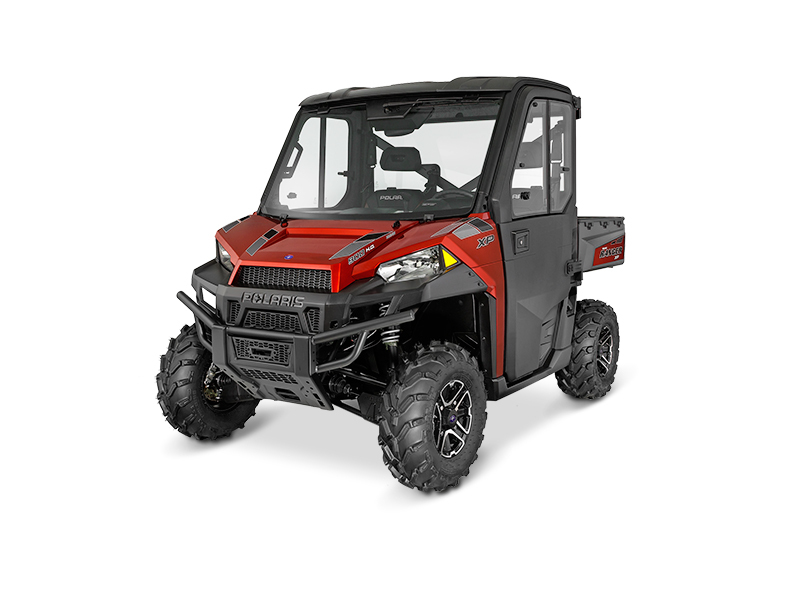 Polaris offers a full line of accessories including cabs, plows, boxes and specialized products for all two-passenger, full size and multi-passenger RANGER vehicles. New for 2015, Polaris Engineered Accessories is offering a remarkably smooth Speed Key System on the new RANGER ETX, new RANGER 570’s, in addition to RANGER 900, The Yellow key limits the vehicles’ speed to 25 mph/40.2 km and is perfect for controlling speed during work-related projects or when lower speeds are needed. Along with the Speed Key System and integrated PRO-FIT cabs, Polaris Engineered Accessories will have a full line up of accessories for all RANGER vehicles making them the hardest working units on the market. AND POLARIS ENGINEERED ACCESSORIES CAN BE FOUND ONLINE AT WWW.POLARIS.COM.